This week Bobbi Conner talks with Dr. Rosaura Orengo-Aguayo about strategies to reduce workplace stress. 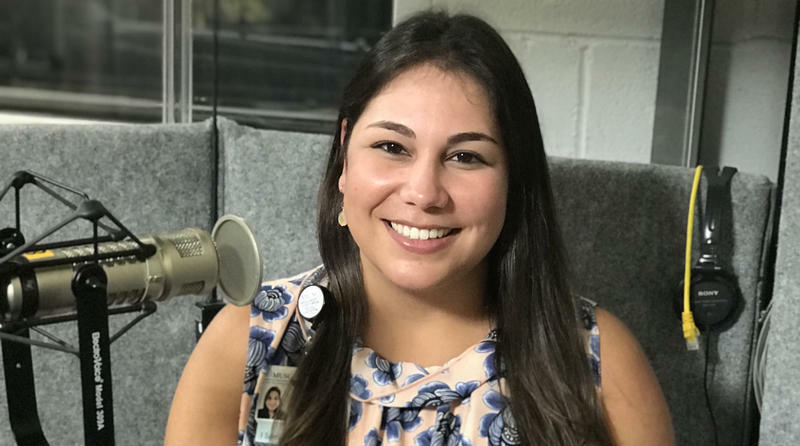 Dr. Orengo-Aguayo is an Assistant Professor and bilingual (English/Spanish) licensed Clinical Psychologist at the National Crime Victim Research and Treatment Center at MUSC. 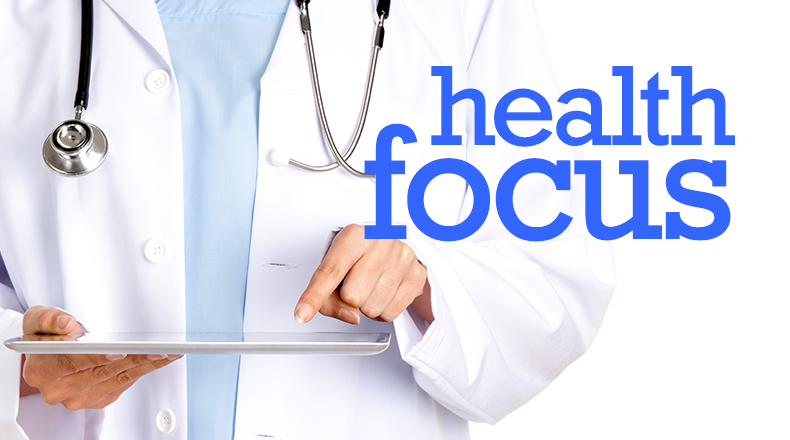 This week Bobbi Conner talks with Dr. Elizabeth Mack about protecting children from influenza. Dr. Mack is the Division Chief for Pediatric Critical Care Medicine at MUSC Children’s Health and she is a spokesperson for the American Academy of Pediatrics. 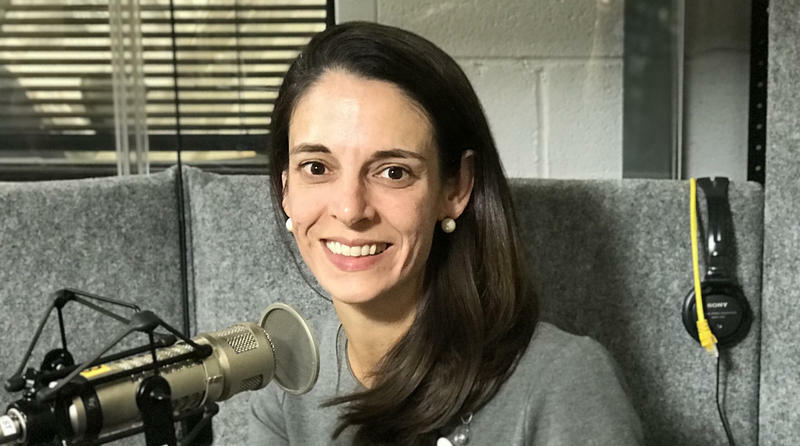 This week Bobbi Conner talks with Dr. Jennifer Harper about a fitness and wellness program for breast cancer survivors. Dr. Harper is a radiation oncologist at Hollings Cancer Center and she is also the founder of the Survivors Fit Club at MUSC. 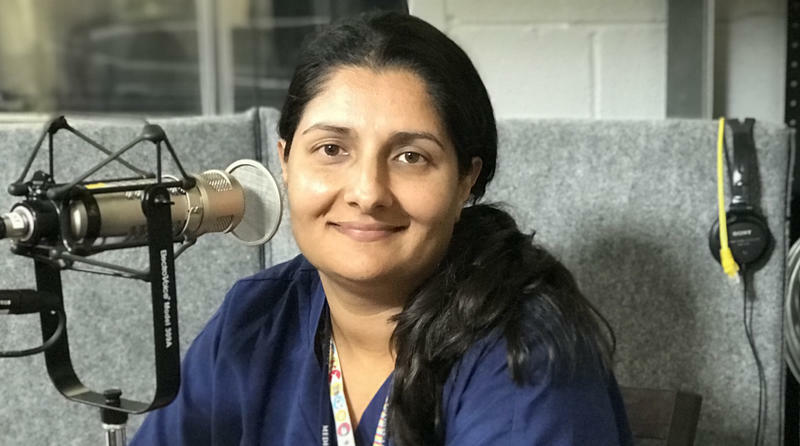 This week Bobbi Conner talks with Dr. Shean Aujla about managing asthma in children and also new treatments for children with severe asthma. Dr. Aujla is an Associate Professor of Pediatrics and she is the Director of Pediatric Pulmonology at MUSC Children’s Health. 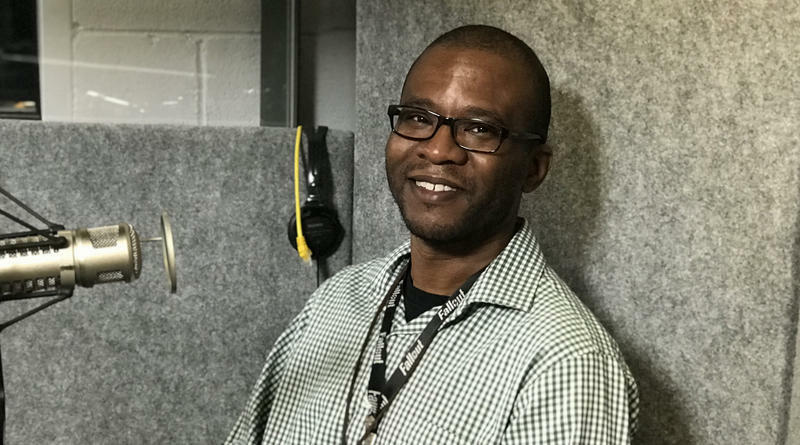 This week Bobbi Conner talks with Dr. Christopher Cowan about research underway to better understand the genetic component of autism spectrum disorder. Dr. Cowan is a Professor and he holds the William E. Murray SmartState Endowed Chair in Neuroscience at MUSC. 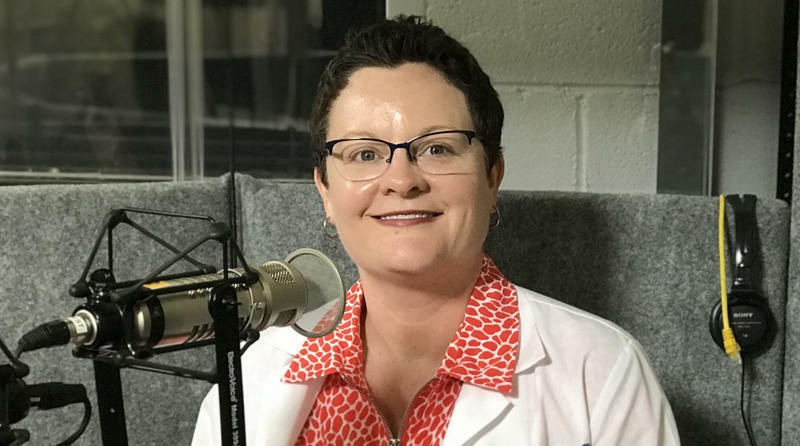 This week Bobbi Conner talks with Dr. Laura Carpenter about the importance of early diagnosis and treatment of autism in childhood. Dr. Carpenter is a Professor of Pediatrics in the College of Medicine at MUSC. 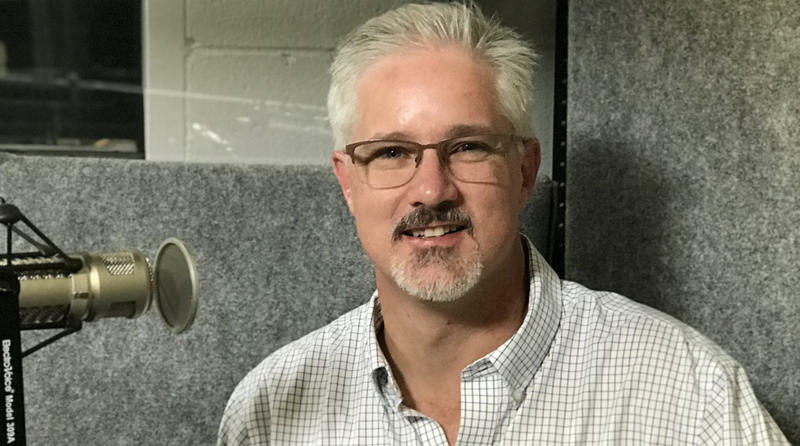 This week Bobbi Conner talks with Dr. Andrew Brock about capsule endoscopy, and how it is used to help diagnose diseases of the small intestine. Dr. Brock is a Gastroenterologist and Associate Professor of medicine at MUSC. This week Bobbi Conner talks with Dr. Teresa Kelechi about research underway to develop self-pain management interventions. Dr. Kelechi is a Professor and the Co-Director of the Symptom Self-Management Center at the College of Nursing at MUSC. This week Bobbi Conner talks with Dr. Daniel Lackland about the latest guidelines related to the diagnosis and treatment of high blood pressure. Dr. Lackland is a Professor in the College of Medicine and Director of the Stroke Research and Education Center at MUSC. 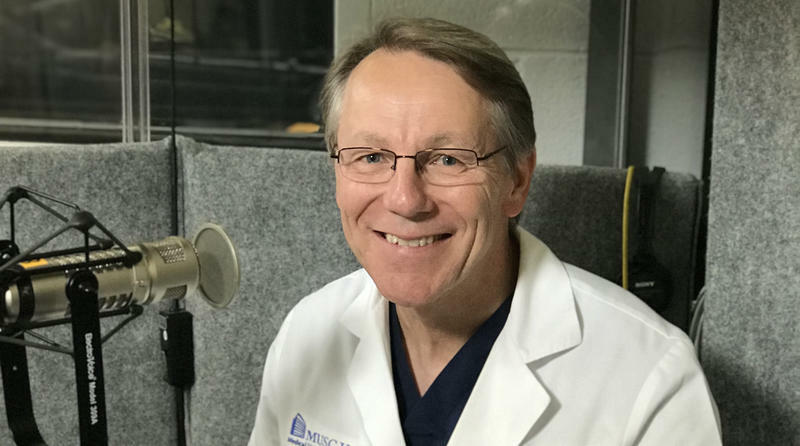 This week Bobbi Conner talks with Dr. Terry Dixon about hand, foot and mouth disease; a common childhood illness, that usually occurs in the summer or early fall. 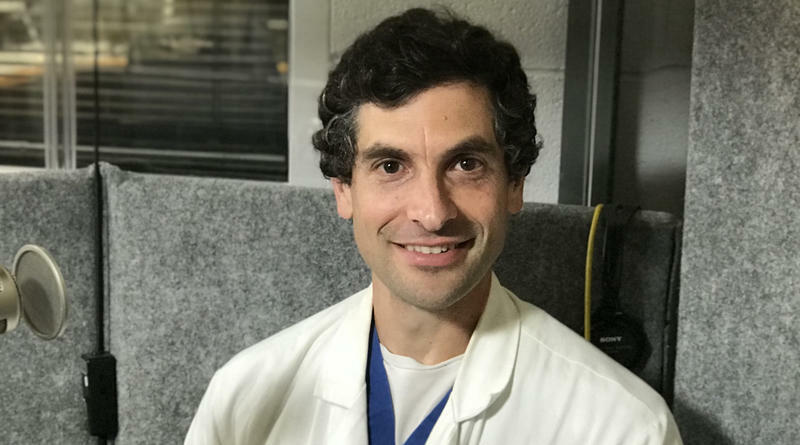 Dr. Dixon is an Assistant Professor of Pediatrics and he’s a Pediatric Infectious Disease Specialist at MUSC Children’s Health.